These international leaders and innovators in new media will offer their advice and expertise to the University of Nebraska-Lincoln’s new Johnny Carson Center for Emerging Media Arts. 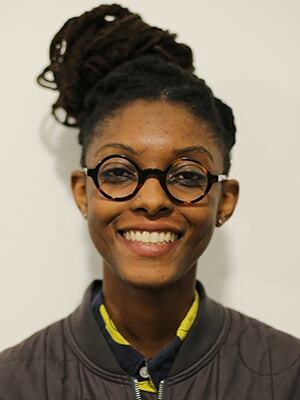 Ashley Baccus-Clark is a Brooklyn-based Molecular and Cellular Biologist and multidisciplinary artist who uses new media and storytelling to explore themes of deep learning, cognition, memory, trauma, and systems of belief. 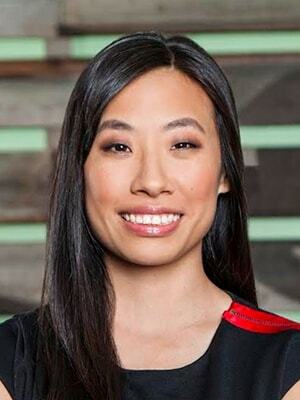 She is the Director of Research at Hyphen-Labs. 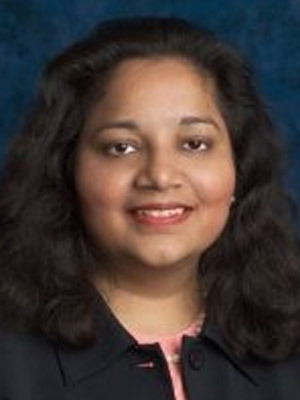 Preeta Bansal is a senior global executive and lawyer whose career has been at the intersection of law, public policy, government, academia and global business. Bansal served as general counsel and senior policy advisor to Barack Obama in the White House (Office of Management and Budget). 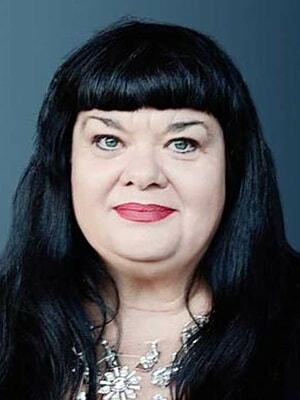 She is a Lecturer at the MIT Media Lab and a Senior Advisor at MIT’s Laboratory for Social Machines. Barker has worked as an educator, researcher, strategist, designer, and maverick in architecture, art, technology and design for 25 years. His client list includes the late Zaha Hadid, Luminato Festival, TVO Broadcasting, London Eye, IMAX, Sony Playstation, Bank of America, Proctor & Gamble, Unilever, 3 Mobile, O2 Mobile, Targetti Lighting, Dyson, Sharp Solar, LendLease, Arup and Siemens. 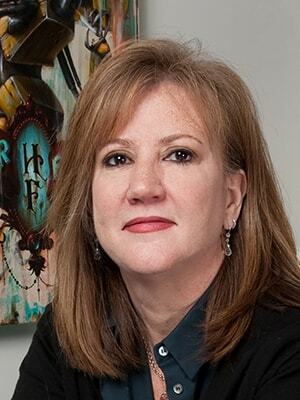 Susan Bonds is a pioneer in experiential storytelling—the art of crafting immersive narratives that spill off the screen and allow the audience to participate across platforms—and the force behind 42 Entertainment’s critically acclaimed interactive experiences, including The Dark Knight, Halo and Nine Inch Nail’s Year Zero. 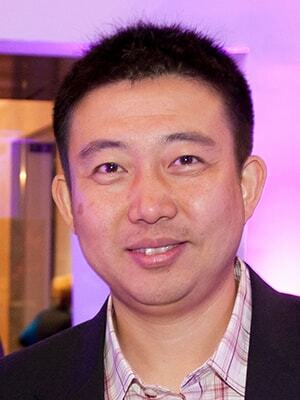 Tim Chang is a Partner at Mayfield Fund, and an experienced investor and global executive. He has twice been named to the Forbes Midas list of Top Tech Investors and received the Gamification Summit award for Special Achievement. 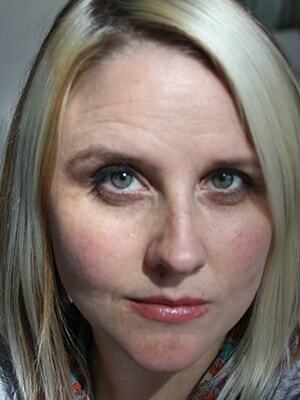 Madeline is the CEO of the Geena Davis Institute on Gender in Media. 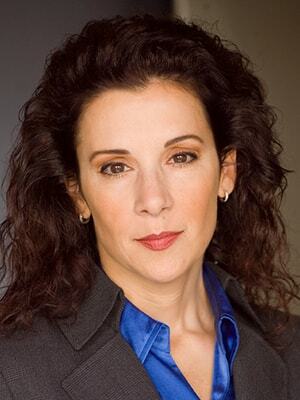 She also serves as the Chair of the Board of Directors for the Television Academy Foundation; Board of Directors: Population Media Center, and Promundo U.S.; Advisory Board PBS Kid’s Ready Jet Go, GameChanger Films; YouTube Red Hyperlinked. Di Nonno served as President, Glass Lions Jury for the Cannes Lions 2016. 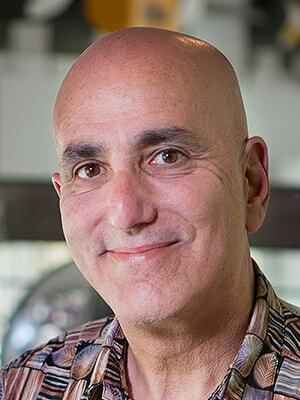 Noah Falstein, who works at the intersections of neurogaming, VR and fun, was chief game designer at Google and has experience at developers such as LucasArts, 3DO and Dreamworks Interactive. He is widely known as “The Father of Serious Games”. Maureen Fan is CEO and co-founder of Baobab Studios, the industry's leading VR animation studio. The company's Emmy-award winning VR animation, Invasion! starring Ethan Hawke, launched to substantial critical acclaim, with Roth Kirschenbaum Films (Maleficent, Snow White and the Huntsman, Alice in Wonderland) signed on to adapt it into a feature film. 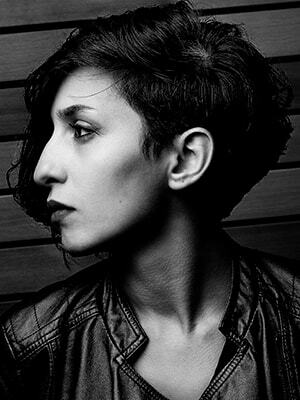 Behnaz Farahi is a creative designer and technologist working at the intersection of fashion, architecture and interaction design. Her work has been exhibited internationally at Ars Electronica, Linz and Context Art Miami, and has been featured in several magazines and online websites including WIRED, BBC, CNN, The Guardian, and Frame Magazine. Brendan Harkin is the founder and director of X Media Lab. X Media Lab brings outstanding international mentors to work with local companies on their own creative digital media ideas across entertainment, education, information, communications and the arts. 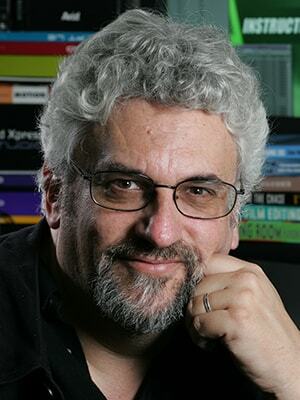 Norman Hollyn has been described as a “media expert,” a reference to his experience in both the old and new media worlds. 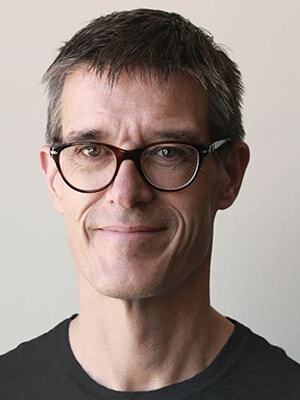 He is a long-time film, television and music editor (Heathers, The Cotton Club, and Oliver Stone’s Wild Palms) who is an Associate Professor and Head of the Editing Track in the University of Southern California’s School of Cinematic Arts. 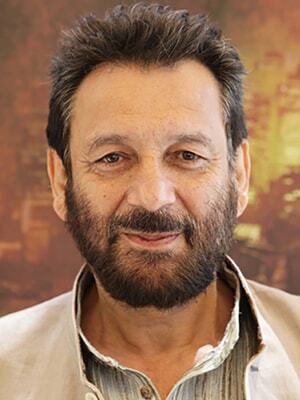 Shekhar Kapur is a visionary filmmaker and storyteller who works at the intersection of art, myth and activism. Kapur is best known for directing Oscar and BAFTA award winning films Elizabeth, Golden Age, Bandit Queen and Four Feathers. In India he is best known for being a judge on the reality TV series India’s Got Talent. Erica Larsen-Dockray is an experimental artists who grew up near Scottsbluff, Nebraska. In her undergraduate studies, she majored in graphic design at the University of Nebraska–Lincoln. After two years at Lincoln, she transferred to The Art Institute of Phoenix and graduated in 2003 with a B.A. in Media Arts and Animation. In 2010 she received a B.F.A. 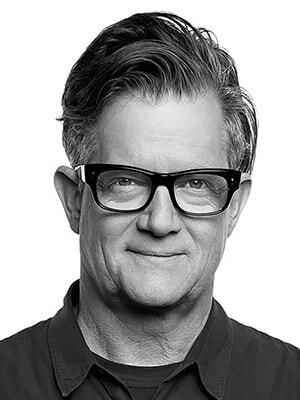 Alex McDowell is an award-winning designer and storyteller, who throughout his 30-year career of production design, has collaborated with directors including Steven Spielberg (Minority Report, The Terminal), Tim Burton (Charlie and the Chocolate Factory) and David Fincher (Fight Club), among many others. 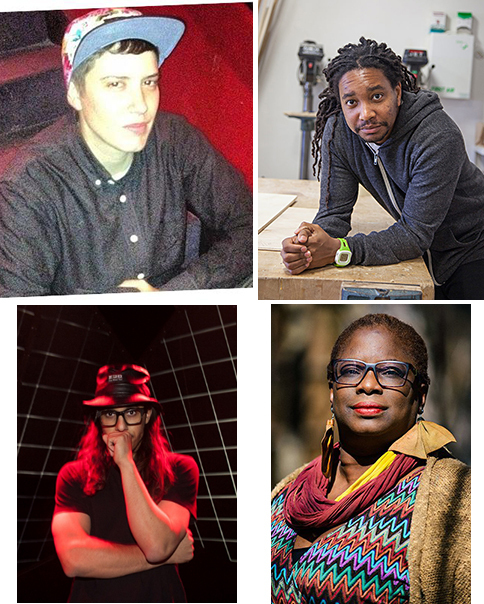 Complex Movements is a Detroit-based artist collective supporting the transformation of communities by exploring the connections of complex science and social justice movements thorugh multimedia interactive performance work. 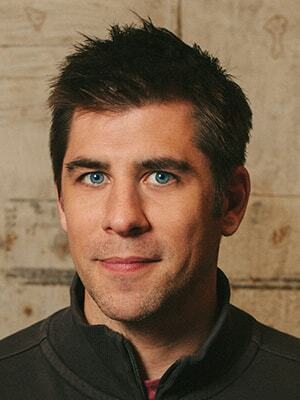 Kyle Murphy is the Vice President of Design at Hudl, a sports video technology company. 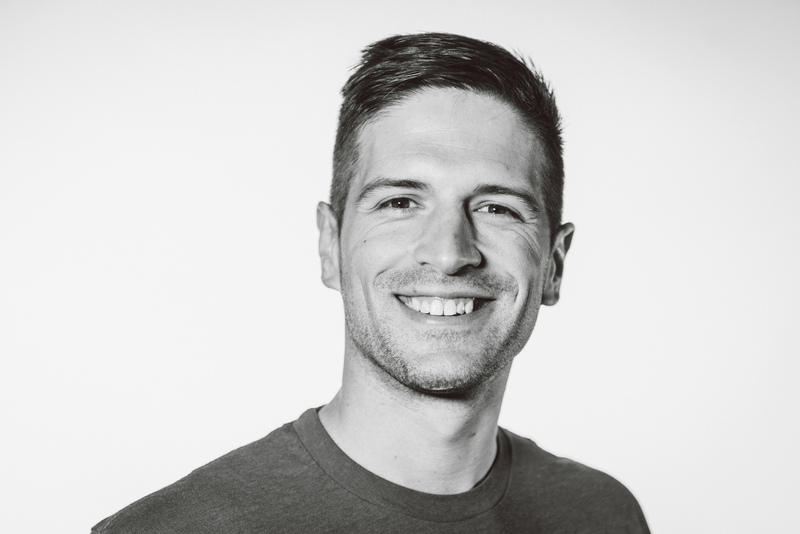 He leads a team of 25 product and user interface designers who envision the future of Hudl's tools for coaches, analysts and athletes. 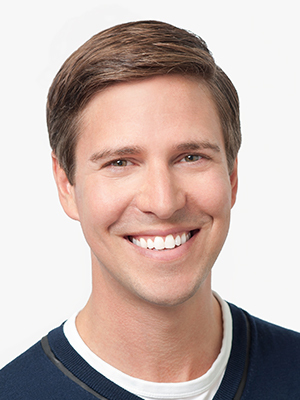 Murphy founded the professional meetup group, Nebraska UX, which now boasts more than 600 members. Jeff Nicholas is an award winning creative producer and director with a passion for creating compelling and engaging VR content. He is also well known for his music videos and collaborations with artists such as Rihanna, Justin Timberlake, Shakira, Foo Fighters, and the Beastie Boys. Clint! 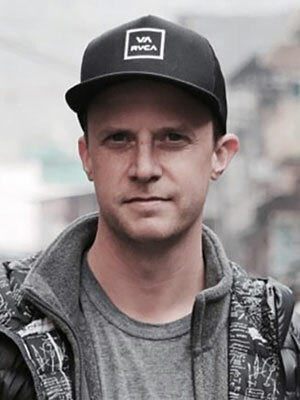 Runge is Co-Founder and Managing Director of Archrival, a fun-loving creative agency that goes against the grain to makes brands relevant with youth culture. Clint! and team light the fires for clients such as Red Bull, Adidas, Hollister, YETI and a starting squad of athletes and entertainers. Ted Schilowitz is the first-ever Futurist-in-Residence for Paramount Pictures. 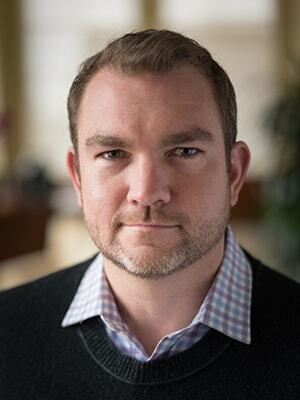 In his new role, Schilowitz, who was previously a consulting futurist at Fox, will work closely with the Paramount and Viacom technology teams to explore all forms of new and emerging technologies, with an emphasis on virtual reality and augmented reality. 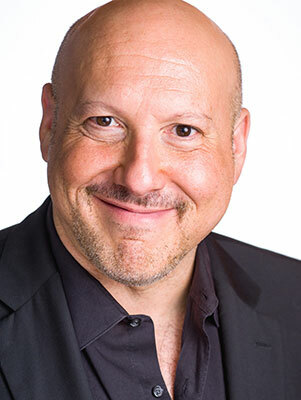 Two-time Emmy® Award winner Seth Shapiro is a global leader in media and technology. 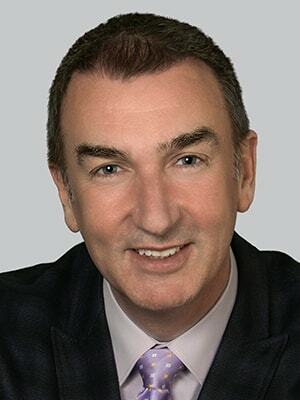 His clients and partners have included The Walt Disney Company, Comcast, DIRECTV, Intel, AT&T, IPG, NBC, Showtime, RTL, Telstra, Universal, Slamdance, Goldman Sachs, government bodies, and a wide range of startups. 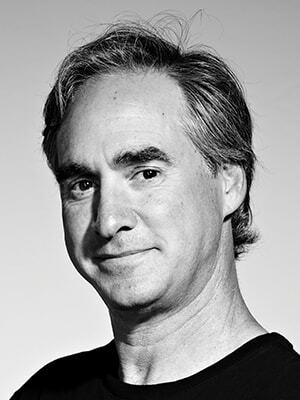 Ralph Simon is acknowledged as one of the founders of the modern mobile entertainment and content industry. 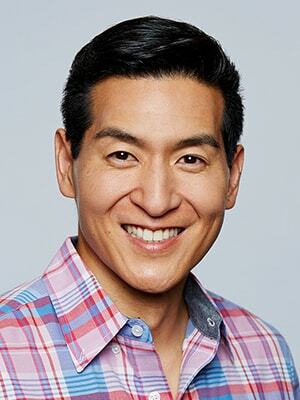 Over the last 18 years, he has been a prominent global mobile trailblazer and innovator, helping grow the mobile entertainment, mobile health and mobile content industry, while playing a central role in its impact and presence around the world. 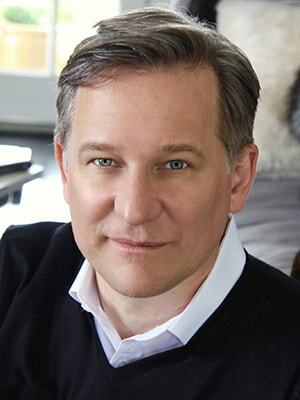 Emmy Award-winner and New York Times best-selling novelist Sean Stewart is one of the most influential digital storytellers in the world. 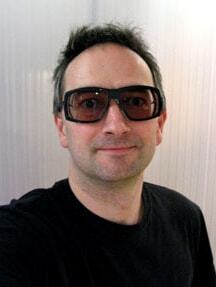 He currently serves as the Creative Director / Design Director for Mixed Reality start-up Magic Leap. Roy Taylor is Founder and Chief Revenue Officer of a new stealth start up designed to make pixels intelligent. He is also a Director for the Board of BAFTA (British Academy of Film & Television Arts) Los Angeles and Technology Advisor to three film schools. Robert Tercek is one of the world’s most prolific creators of interactive content. 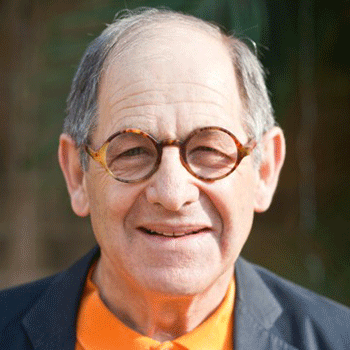 His book, Vaporized: Solid Strategies for Success in a Dematerialized World, was the International Book Award Winner at the 2016 Frankfurt International Book Fair. In 2009, he was named one of the “25 Executives to Watch” by Digital Media Wire. Lynette Wallworth is an internationally acclaimed artist and director whose immersive installations and films reflect connections between people and the natural world, as well as explore fragile human states of grace. In 2017 she won the Emmy for Outstanding New Approaches – Documentary at the 38th Annual News and Documentary Emmy Awards for her groundbreaking VR film Collisions. Charles Wang is the Deputy Director of the newly established Advanced Innovation Center for Future Visual Entertainment at the Beijing Film Academy (BFA), one of the world’s leading film schools, where he also serves as the Deputy Director of Research and Information Management, as well as Associate Professor of Film and TV Technology. 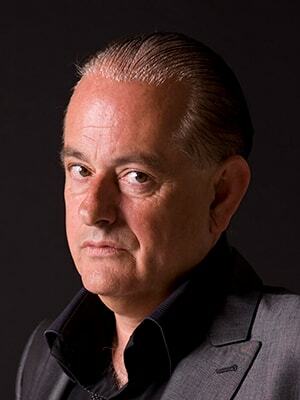 Martyn Ware has written, performed and produced two Human League, two British Electric Foundation, and nine Heaven 17 albums. As a record producer and artist, he has featured on recordings totaling over 50 million sales worldwide, producing amongst others Tina Turner, Terence Trent D'Arby, Chaka Khan, Erasure, Marc Almond and Mavis Staples. Ross Warren is a Founder in Residence at Google’s experimental Area 120. He also serves as tech advisor for HRH Princess Eugenie of York’s The Anti-Slavery Collective. James Waugh has worked on some of the biggest games of all times: World of Warcraft, Diablo and now Star Wars. He currently serves as the Vice President, Development of the Lucasfilm Story Group working on the Star Wars franchise. His professional passions lie in franchise building through the tapestry of compelling and interlocking narrative content.